If Monarch butterflies were an airline, they would have one of the best on-time performance records. Every year in early October, thousands of these delicate, jewel-like, orange and black creatures land on several coastal areas in central and southern California to overwinter through February. 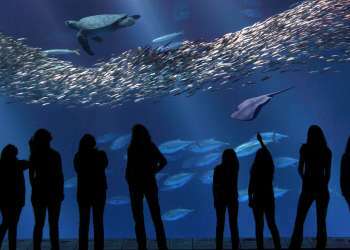 One of the most notable places to view this dazzling sight is at the Monarch Grove Sanctuary on Monterey Bay. The butterflies cluster on Monterey Pine, Monterey Cypress and Eucalyptus trees for a much-deserved rest. For travelers who come to view this awe-inspiring sight, The Inns of Monterey offer a variety of accommodations, all of which are within close proximity to the Monarch Grove Sanctuary. 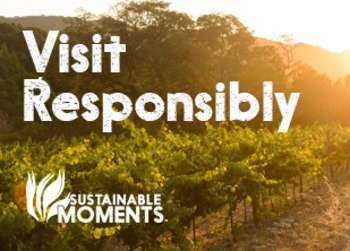 These include Spindrift Inn, Monterey Bay Inn, Wave Street Inn, Victorian Inn and Casa Munras Garden Hotel & Spa. 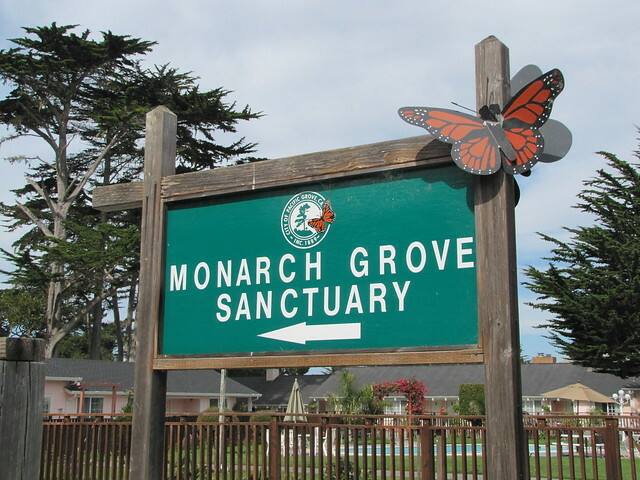 For more information about the Monarch Migration, contact the Pacific Grove Museum of Natural History.